Annoncée très malade Samedi dernier par Gabe Gonzalez, il semblerait donc que Debbie WRIGHT une, sinon la plus ancienne sociétaire P-Funk et membre de la première version de Parlet soit décédée aujourd'hui. Elle a chanté sur la plupart des albums phares de Clinton et sa clique et évidemment sur le premier album de Parlet "Pleasure Principle". My heart aches today with sadness hearing the painful news about the sudden departure of our beloved Funk Sister and dear friend, Debbie Wright. I'm thankful for the privilege of knowing/working with her, and truly blessed when she performed lead vocal on the track I co-wrote and co-produced along with Ron Dunbar titled Mr. Melody Man, on the Pleasure Principle album. I remember the day we recorded it in United Sound, she stood in the studio quiet, touched and moved by the recording, anxious to have a go at singing on it. When she did, we all felt the blessing of her voice as she sung it with tears in her eyes because the words expressed her emotions at that moment in her life. With tears in my eyes I say farewell Debbie, may your soul Rest In P. Thanks for loving us, we forever love You and see You on the other side when that time comes. My expressed condolences go out to all the Wright family and those she loved and loved her. 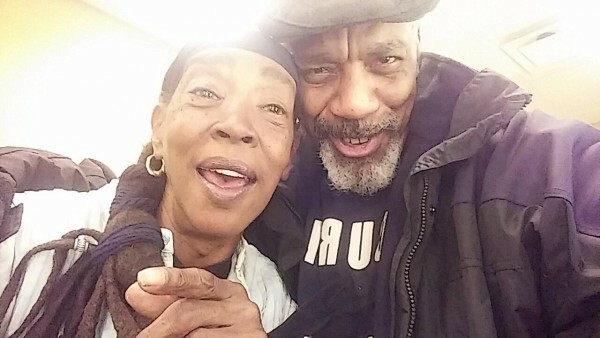 Debbie Wright, one of the original female BV's for PFunk has transitioned today. Thank you for your contribution. Rest in Paradise and sing with the angels! My Friend, Mentor, Lover and Hero DEBBIE, I bid Adieu. May you find relief in Paradise fore you are truly worthy (I'm sure). You were the one who made a difference in my life when you introduced me to the Mob and made sure they didn't pass me by as you sadly made your own exit off the Mothership. You've been and always will be in my heart of hearts. Today I morn the lost of a beautiful, passionate singing funk sister and friend, Debbie Wright. So many stories I could tell and memories to cherish. Thank you Dawn Silva for words that describe our sister so wonderfully. I'm asking my intercessor friends to pray comfort and peace for her family and friends. When I heard that #DebbieWright passed today I was deeply saddened. I thought if I waited a little longer someone would call and say she's ok... but another #Funk #Souljah has gotten her golden wings. Debbie was funny, she stood all of five feet soaking wet. 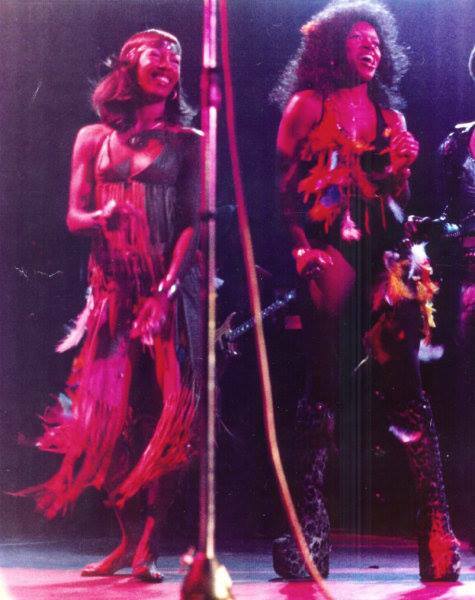 Debbie was one of the first females to tour, record and sing with Parliament Funkadelic. She was no mere back up singer by any stretch of the imagination. She was an original member of an all female trio called Parlet, and sang lead along with Jeanette Perkins aka Washington and RIP Queen Of Funk #MalliaFranklin...and Shirley Hayden. Vraiment triste mais bon, c'est dans l'ordre des choses... "Pleasure Principle" est un super album, l'un des meilleurs du P selon moi. par silverfox » 18 juil. 2015 11:26 » dans R.I.P. Le guitariste, chanteur et surtout arrangeur et compositeur Arthur G. Wright nous a quittés il y a deux semaines à l'age de 78 ans.